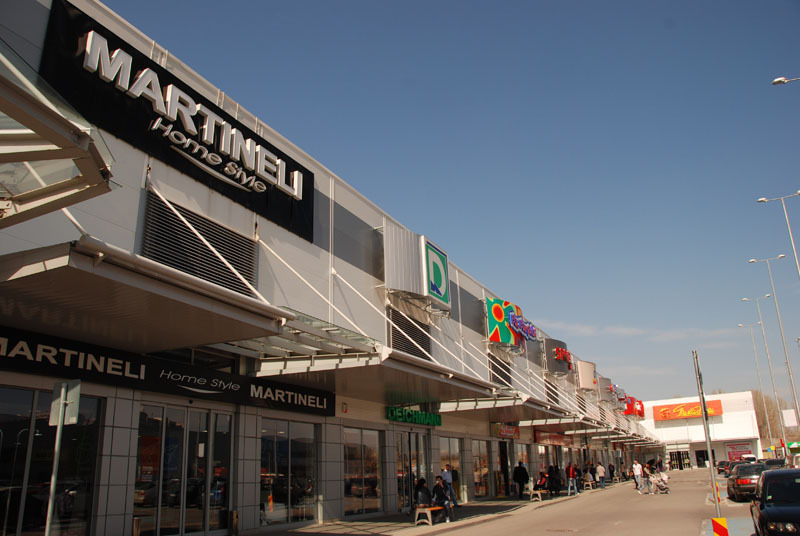 The Plovdiv Retail Park site is located on one of the city’s main thoroughfares, which links the southern parts with the city centre and with the river to the north. 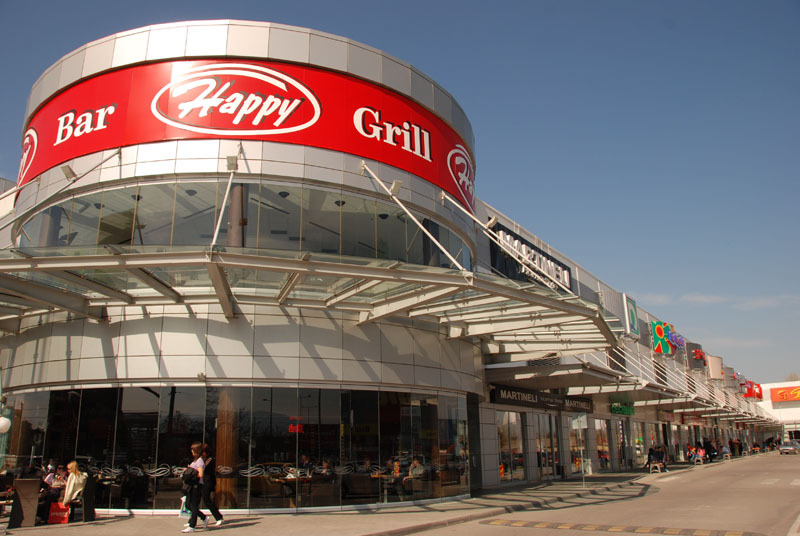 In the property’s immediate vicinity are residential areas, of which Trakia is the biggest one in Plovdiv. The retail park site covers 42,645 sq.m. 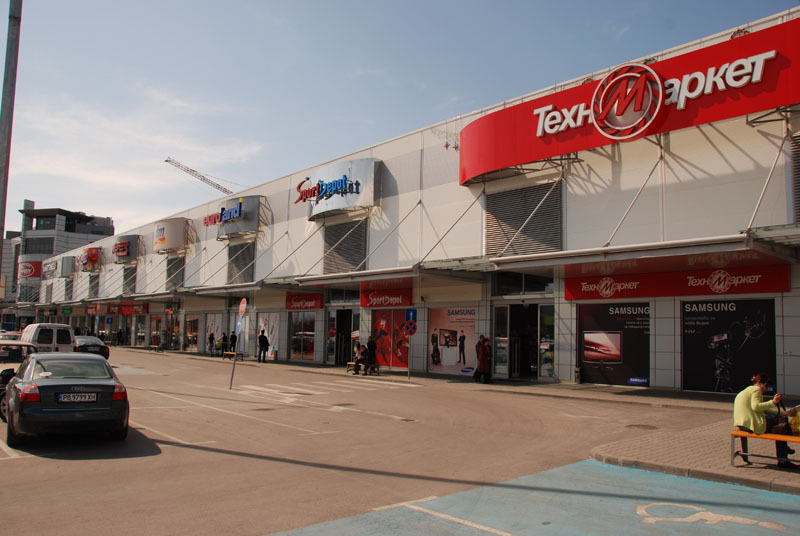 of land which comprises two separate constructions, one purpose-built unit for Baumax /Austrian DIY/, which will be the anchor and one multi-let facility. 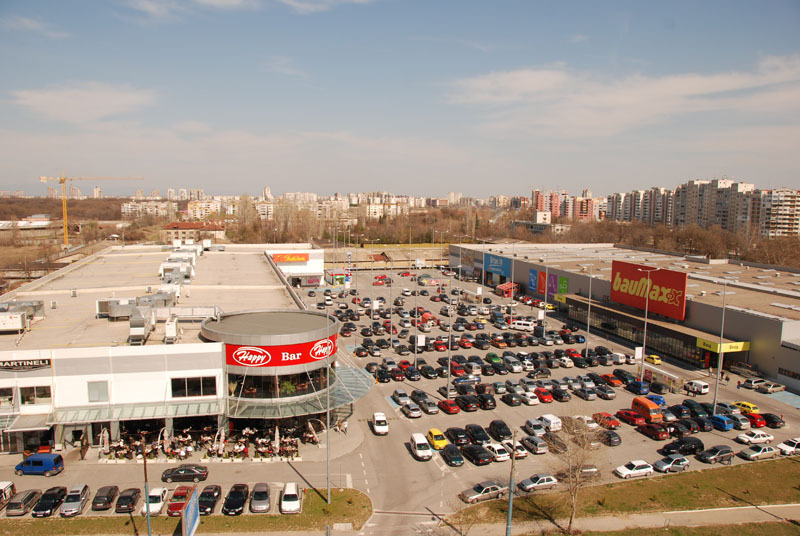 The retail park offers approximately 560 open parking spaces.